Ella Rock against Sri Lanka's vivid greenary. One of the quieter selections on our 100 Secret Gems You Need To Know About list, Sri Lanka’s Ella is perfect for those seeking a refreshing and relaxing getaway. 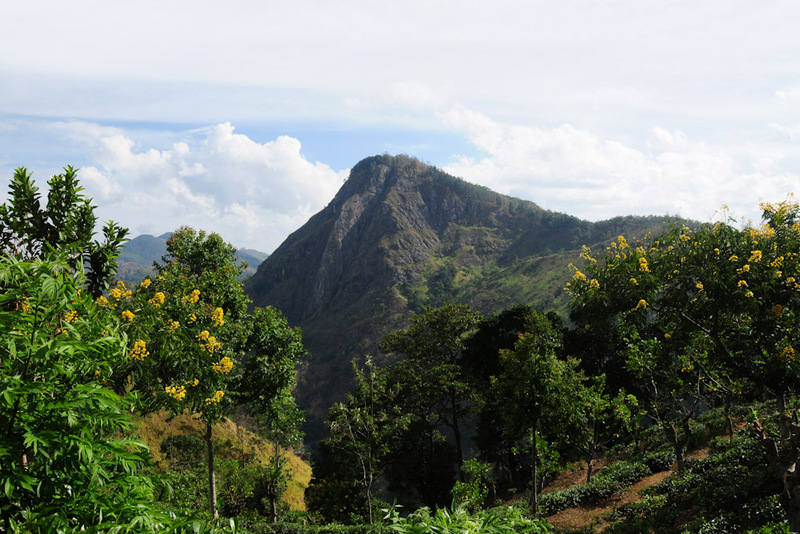 Around 200 kilometres east of Colombo in Sri Lanka’s Hill Country. Sitting at 1041 metres above sea level, Ella is a haven of lush, green countryside, with sprawling tea plantations, farmland, rice fields and waterfalls. This is a fairly sleepy town – an ideal spot to take a break from the bustling cities and beaches of Sri Lanka. Be sure to get out and take one of the many walks in the area, which will bring you to spectacular vantage points.